Home / Ankole Grill / Babu Owino / Crime / Kenya / Kilimani / Martha / Babu Owino's Bodyguards Shoved Some Lady, Martha K Or Something? Proximity to power deludes some to thinking that they wield it. 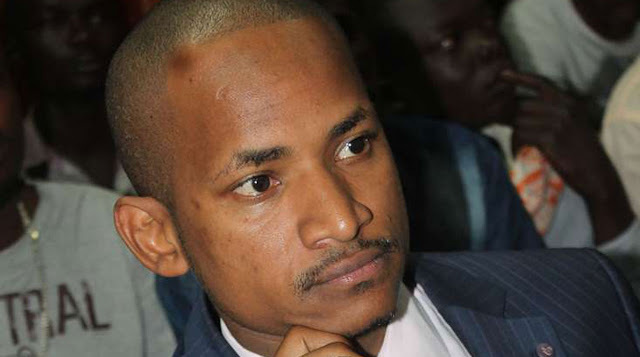 The bodyguards on legislator Babu Owino swallowed too many mouthfuls when they shoved a prominent member of society at Ankole Grill in Kilimani Nairobi. This was after they took over a table she had reserved. @kuigithui10 We extend our sincere apologies for the incident that took place at our premises yesterday evening. We have expressed our displeasure to all other parties in question. We wish to personally reach out to you to reclaim our long-standing relationship. She accepted the apology but asked the hotel not to pick favourites next time. Your apology is well received, thank you. However, I believe the people of this nation are the ones who need an apology because when an institution such as yourselves entertain such behavior from the 'high & mighty' it elavates bad leadership and encourages oppressive behavior.